Remember the oh-so-dreaded nap time from your preschool days? Nowadays, instead of fighting a nap, we take as many as possible. As college students, we don’t get a real say in where we rest our head. Long days of running across campus to get to class make it impossible to fight a nice little catnap. Other times we need to hit the books, not realizing how beat we actually feel until our heads hit our pillows. Either way, when tired we find some very interesting places to rest in some non-conventional but comfortable positions. 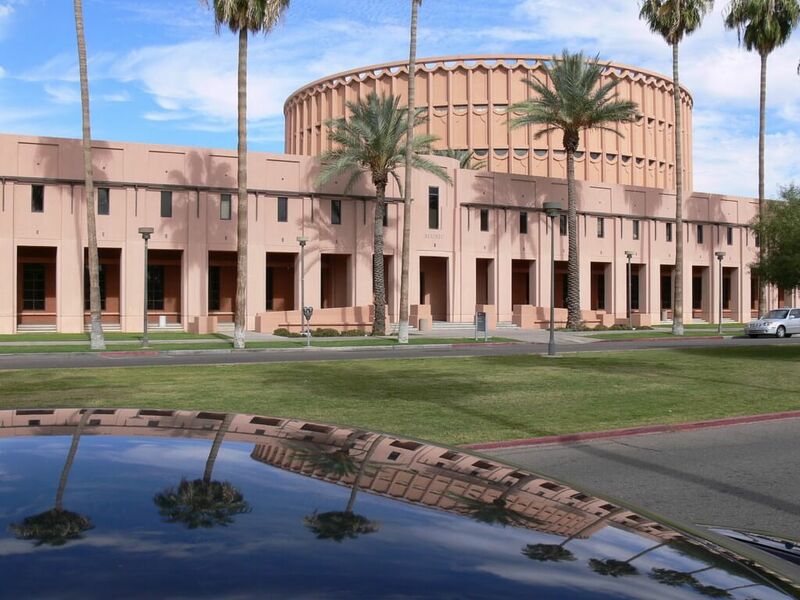 Smack dab in the middle of Arizona State University’s Tempe campus, Hayden library stands as a haven for students to study, take tests and catch a few z’s in between classes. “It’s a good location for everything because it’s in between the LL building (Durham) and the MU,” ASU senior Dillon Witt said. If you ever find yourself in a bind between staying on campus or commuting home to rest, just hop on down to the library and find a nice place to study and catch some Z’s. “If people are loud, I just glare at them until they walk away,” said ASU senior Jennifer Graves. Not only does the library allow you to study, Hayden also enforces a strict no-nonsense policy in regards to loud people while others catch up on sleep—I mean studying. 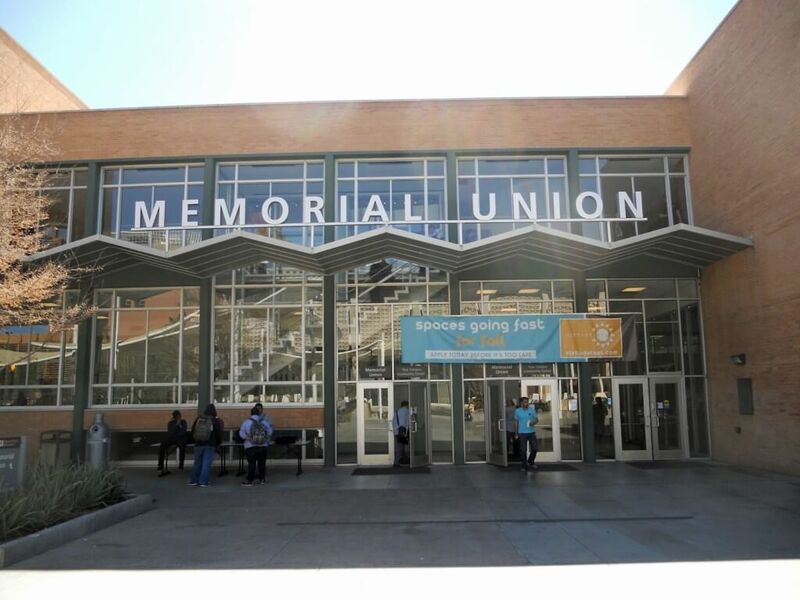 The MU acts as a melting pot for student activity. Students can grab lunch, attend public speaking events, bowling tournaments, catch up on TV shows, get a haircut and even enjoy some much needed rest. Leaving the college commotion to the upper levels, sleepy students seek out the lower levels for a brief moment of relaxation. After reflecting on their day, they soon find solace behind the comfort of their eyelids. 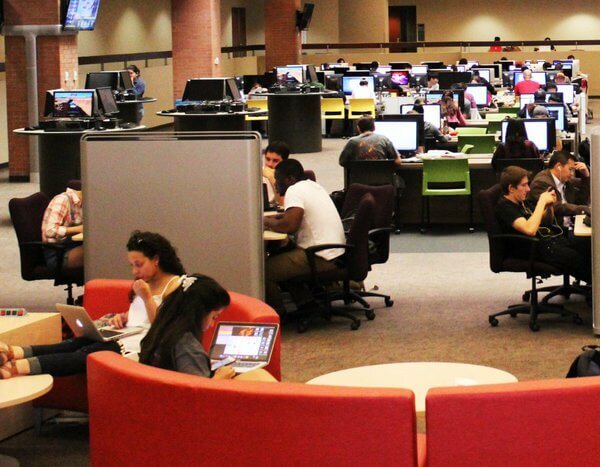 “One day during finals or midterms, I was studying and all of the sudden my head was down on the table and I was asleep,” said ASU senior Jennifer Acosta. Sleep happens. Found in the center of Dixie Gammage Hall, the secret garden (which isn’t so secret) marks another napping spot on campus. 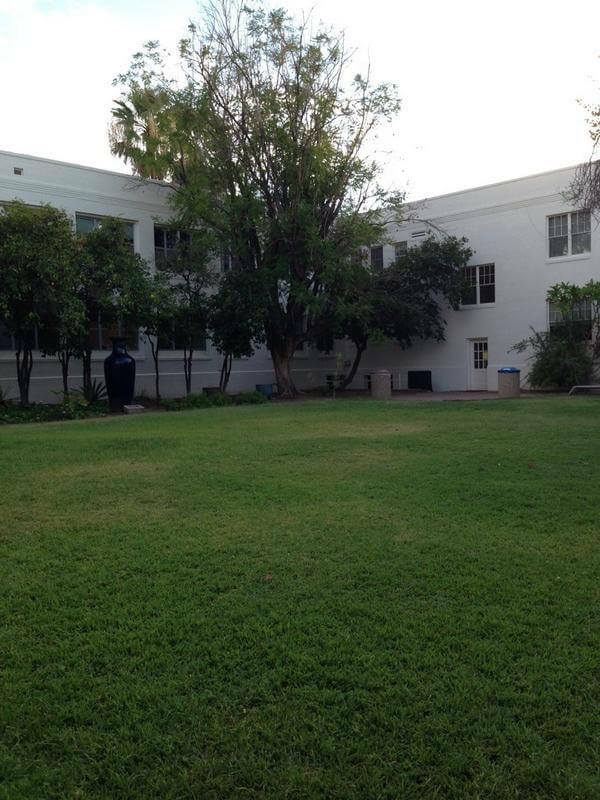 The wide, grass-filled courtyard gives students a chance to unwind between or after classes in the comforts of nature. “It’s a nice place to nap. It’s quiet for the most part and no one will really bother you. 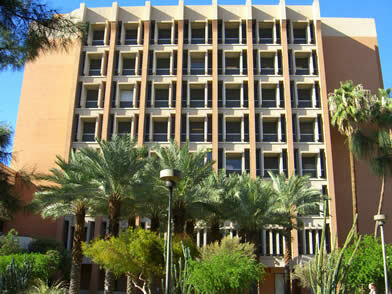 There’s trees and green grass, so it’s comfortable,” said ASU senior Bradley Stiefel. If you ever feel like becoming one with Mother Nature, find a tree to curl up under and let yourself go. 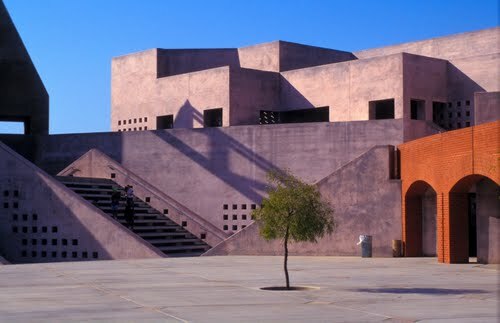 The Romanesque building located at the west tip of Tempe campus gets most occupied by music students. However, if a student happens to be lucky to get inside, a quiet area with a view rests on the third floor. Sleep may be hard to find on the hard slabs of cement benches, but when you’re exhausted does it really matter? Across the way from the music building stands the Nelson Fine Arts Center, where theater and dance students take classes. With the labyrinth style architecture, Nelson offers plenty of couches and benches perfect for a nap in between classes. 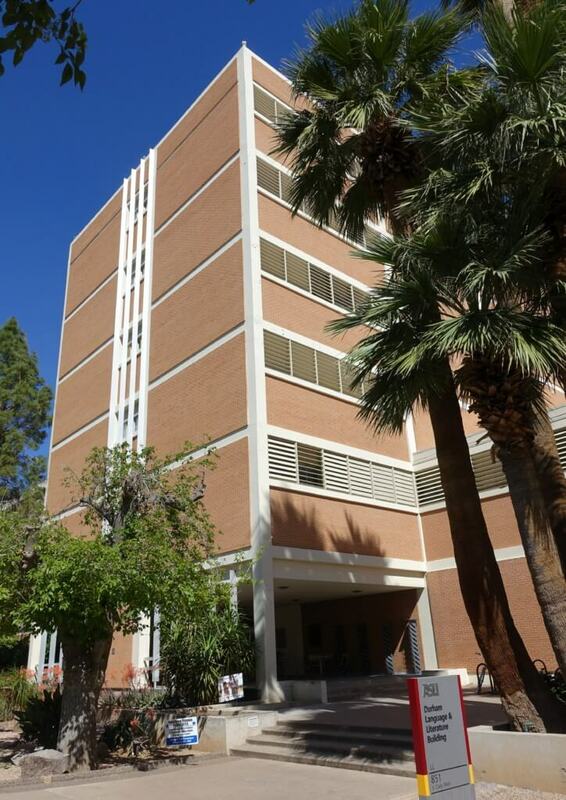 Whether you’re waiting for class to start, in need of a study session or want to watch the back of your eyelids in R.E.M., this ASU building fits your needs. No wonder the fine arts students look so well rested. 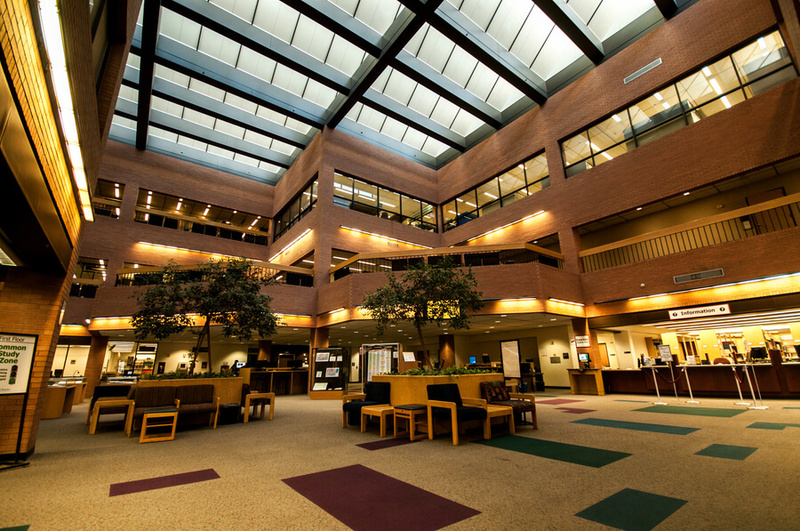 Not only can students have group study sessions in here if the Hayden Library becomes too crowded, but they can also feel at ease when the yawns begin. The Computer Commons should be renamed as the Computer and Couch Commons; the ones available in this building feel like a cloud. “Hell yeah, it’s comfortable! When you’re tired, you’re tired. You have to rest,” ASU senior Darian Curl said. Most students don’t have a care in the world as they lay in the fetal position atop one of these infamous elongated trendy couches. Home to math and a few physical sciences, Wexler Hall has a planetarium at the pinnacle of this building and a giant pendulum hidden in the basement. If you ever need to take a break from the universe’s journey or your eyes suddenly feel droopy from watching the pendulum, feel free to kick back and relax. With an abundance of chairs and never-ending free space on the floors, Wexler knows what you need. Our future engineers need the best environment to study, and the Noble Library creates that oasis. 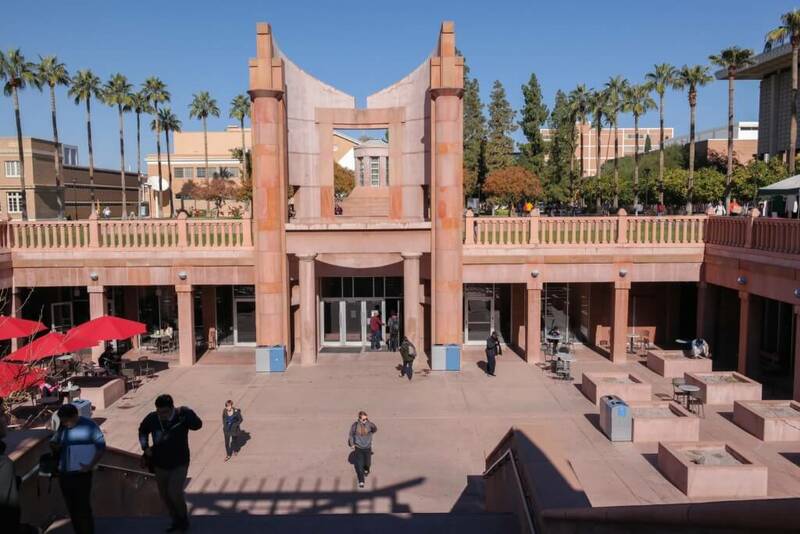 ASU junior Aimy Arellanes said, “Obviously it would be an adequate place to nap. It’s so quiet. People aren’t loud enough to distract you.” With so many study rooms and kennels, there’s plenty space to sleep in silence. However, you better get to the library ASAP because space can be limited so you might end up napping on the floor. If you’ve caught Noble during the slowest time, leave your stressors at the door and unwind. One of the oldest buildings on campus, Durham gets a lot of foot traffic with electives, language and literature classes held within the walls. With so many students filing in and out of the building, students choose to nap in the gaps of their schedules. Unfortunately, this place isn’t crawling with couches or benches. If you’re lucky enough to find an empty classroom, you’ll get the nap that you need or you can always do it middle-school style and brave the linoleum floors. 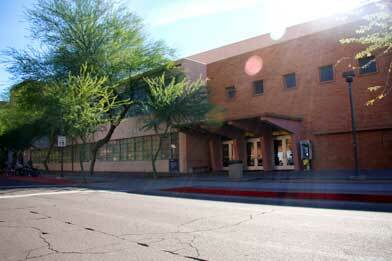 Previously used as the student fitness center, the physical education building hasn’t seen much action these days. Aside from the occasional standard classes and intramural team practices, this building hardly ever has company. If you happen to be in between classes and home looks so far away, you could definitely find a few places to lay your backpack down and sleep. If all of the dance classes have finished, you could even lay on one of the mats. Definitely bring a disinfectant wipe, though, no one guaranteed those mats won’t get covered in sweat.